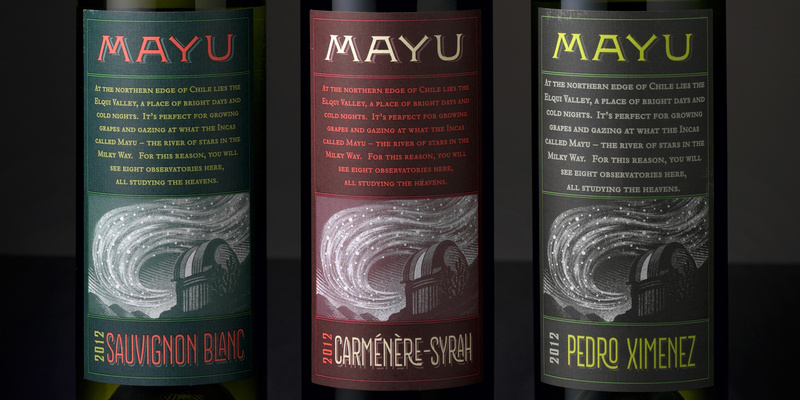 When Mayu’s Italian vintner approached CO to rebrand and redesign his Chilean wine labels for the American market, both our thirst and our wanderlust were sparked. 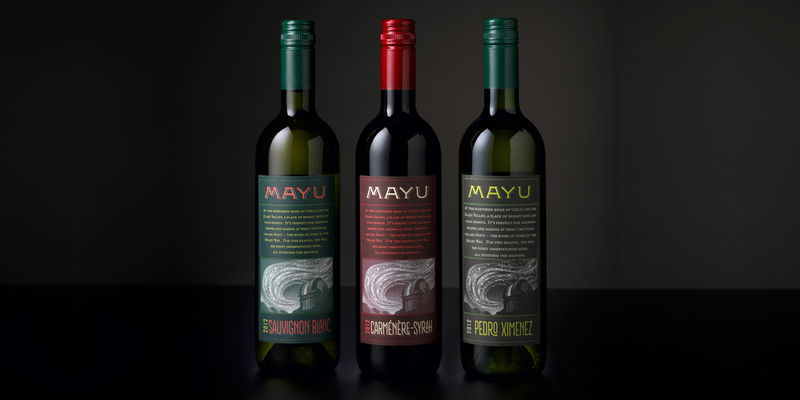 Mayu, which means ‘Milky Way’ in Incan, produces wine in Chile’s Atacama desert, home to numerous observatories viewing the clearest skies on earth. CO Projects once again teamed with illustrator Howell Golson to capture this unique landscape for a series of 10 varietals.